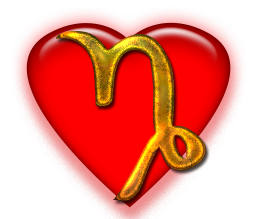 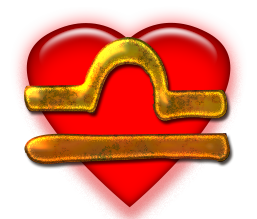 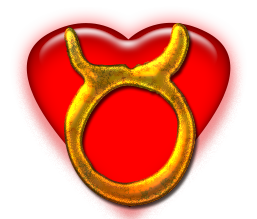 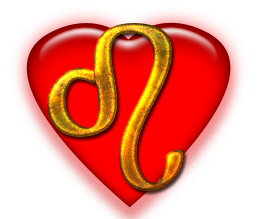 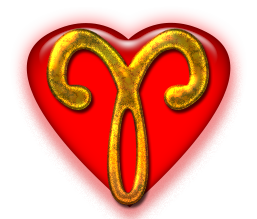 Prescient Priscilla's Daily Love Horoscopes for all signs of the zodiac. 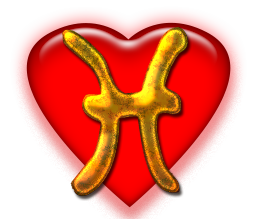 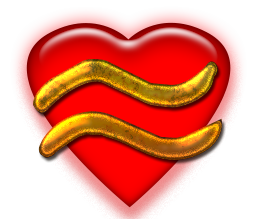 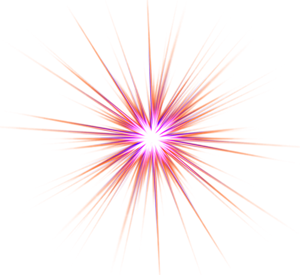 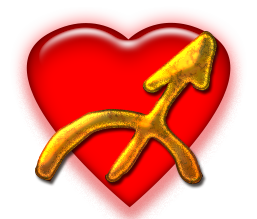 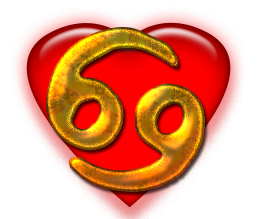 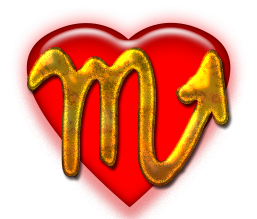 Updated every day, Prescient Priscilla's horoscopes bring you fresh, new information concerning your love life, how best to find romance and tips on how to bring the passion back into your life. 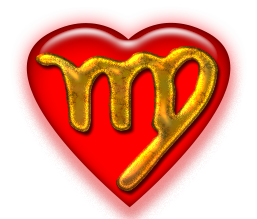 Prescient Priscilla's horoscopes are always positive and encouraging. 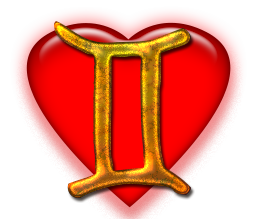 Each horoscope page also comes with links to tarot readings, psychic readings, numerology information and links to other horoscope services.